With just five days left for the counting of votes, BJP top leadership will meet in Bilaspur on Friday for a closed-door interaction with the contesting candidates, and state party office-bearers for draw up plans based on poll surveys. Satti said party’s General Secretary (Organisation) Ram Lal will attend the meeting. “There are 100 percent chances of party forming the government after December 18 results. The candidates will be told about party’s expectations and how the BJP can move ahead with its plans for the government and also organisation. This is an important exercise which the BJP leadership will do on December 15. Most the candidates who were deputed for campaign in Gujarat have also returned,” said Satti. Dhumal is contesting from Sujanpur constituency this time while Thakur, who was the sitting MLA from Sujanpur, swapped his seat with Dhumal as part of party’s plan. Dhumal is facing his estranged loyalist and now a Congress candidate Rajinder Rana, who has already been promised a top Cabinet berth by CM Virbhadra Singh if Congress forms the government again. The BJP is eyeing to make big gains in Mandi district and improve its position in Kangra, which is state’s biggest district and political nerve centre with 15 Assembly seats. 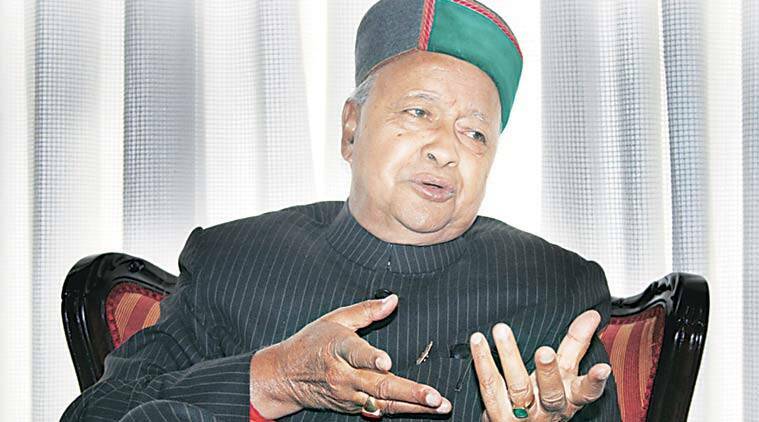 Meanwhile, Virbhadra Singh, who is camping in Delhi for past three days after his return from Kerala, is expected to reach Shimla on Thursday. He has already announced his travel to Arki on December 15, his Assembly constituency, to meet party workers.